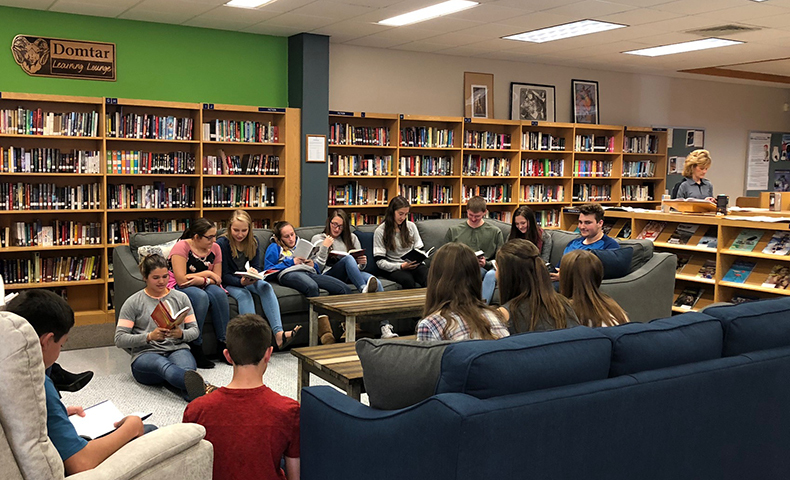 Thanks to the support of Domtar and its vendor partners, eight schools opened Ben Carson Reading Rooms this summer, giving students a fun place to read books. 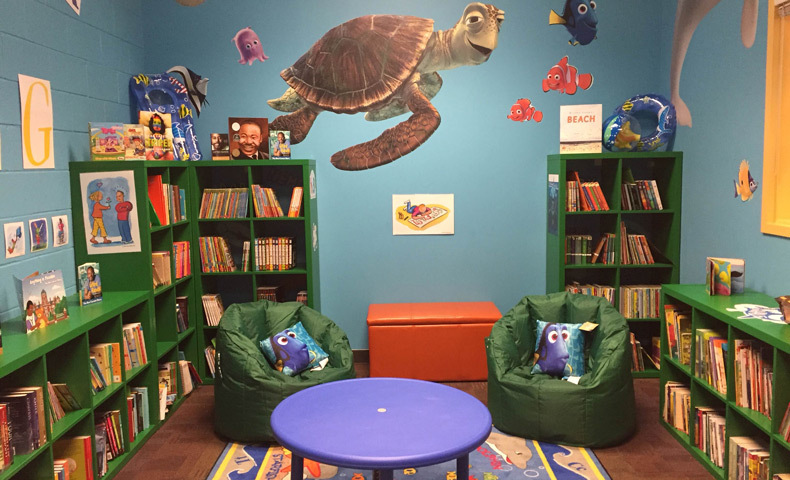 Domtar sponsored 10 reading rooms in 2016. 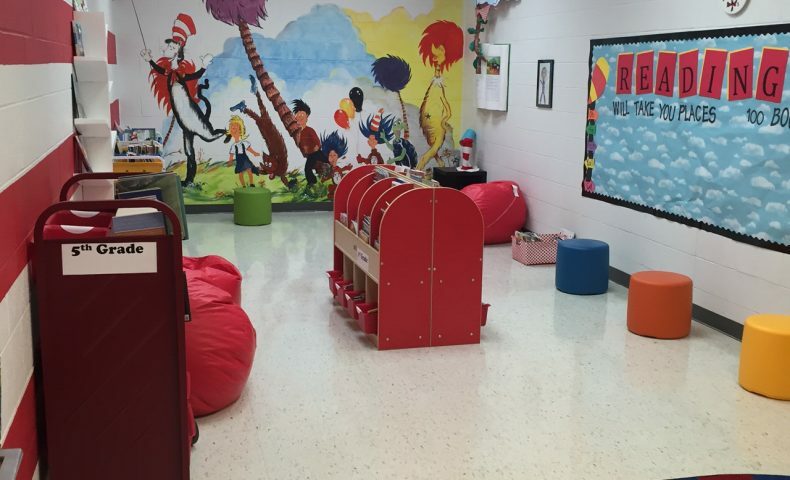 Thanks to the generosity of Domtar and its vendors, two Ben Carson Reading Rooms opened in communities near Domtar’s Ashdown and Plymouth Mills. Eight more reading rooms are scheduled to open this year. In October, the Fifth Annual Domtar Vendor Partnership Meeting and Charity Golf Event raised $160,000, which will fund 10 Carson Reading Rooms for the Carson Scholars Fund.